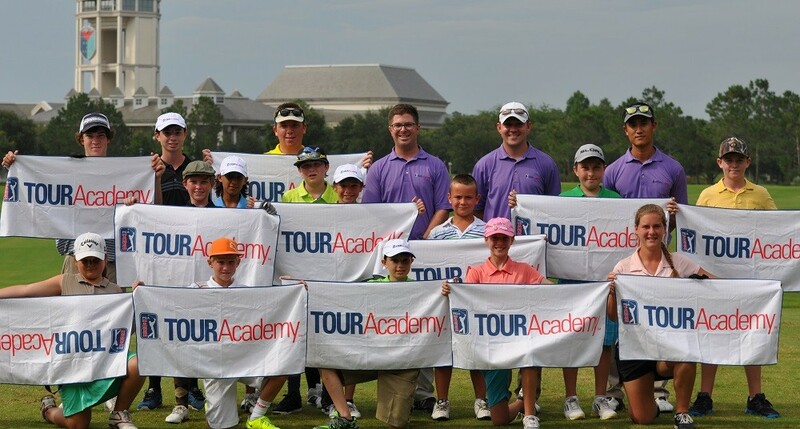 PGA TOUR Golf Academy Junior Camps provide a world-class golf instruction experience in an environment that is fun, competitive, and nurturing for the junior athlete. 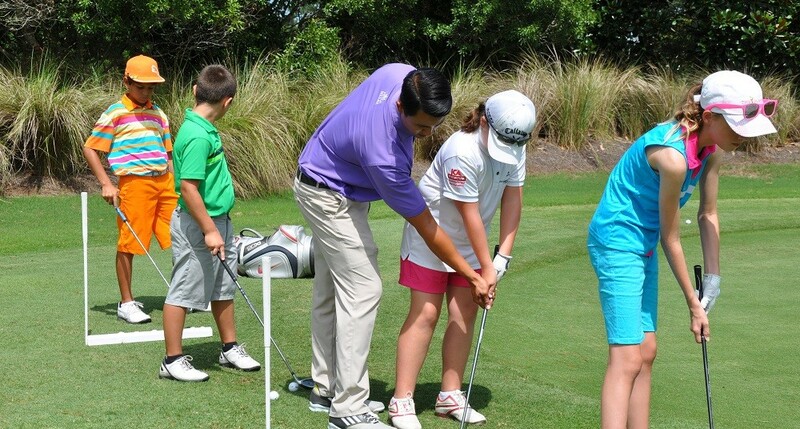 Campers not only learn full swing, short game, and putting fundamentals, but they develop important fitness and life skills that will help them as they advance on through grade school, high school, and beyond. 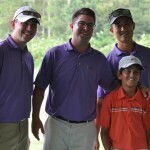 Our most-advanced level junior program is designed to develop all of a junior athletes skill set. Elite Camps are a training intensive program complete with world-class instruction, guest speakers, club fitting, video analysis with launch monitor data, fitness and on-course instruction on three of the four days. 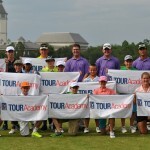 In addition, these camps spend adequate time on the mental aspect of the game, as well as proper practice routines, tournament preparation and opportunities for college golf. This is a great camp for kids who want to learn how to train and compete at a higher level. 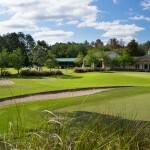 Enjoy learning the game of golf on and off the golf course. Whether your athlete is just starting or has been playing for a few years, our instructors will provide world-class instruction tailored to their need. 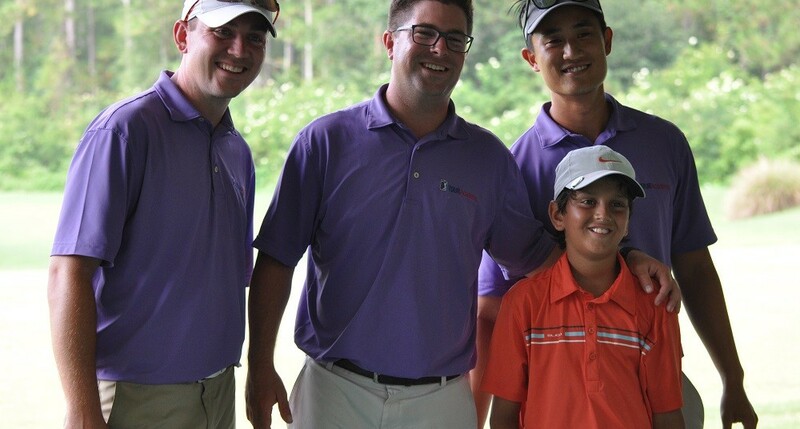 Camp curriculum features full swing and short game instruction, fitness, coaching, and life skills in the morning, followed by lunch and on-course instruction in the afternoon on three of the five days. This is a great camp for kids who want to learn how to train and play the game at a higher level.